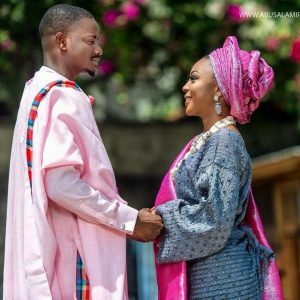 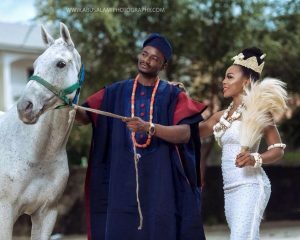 Big Brother Naija 2018 housemates and pair Ifu Ennada and Leo may not have pursued a relationship together, but they do make a beautiful couple. 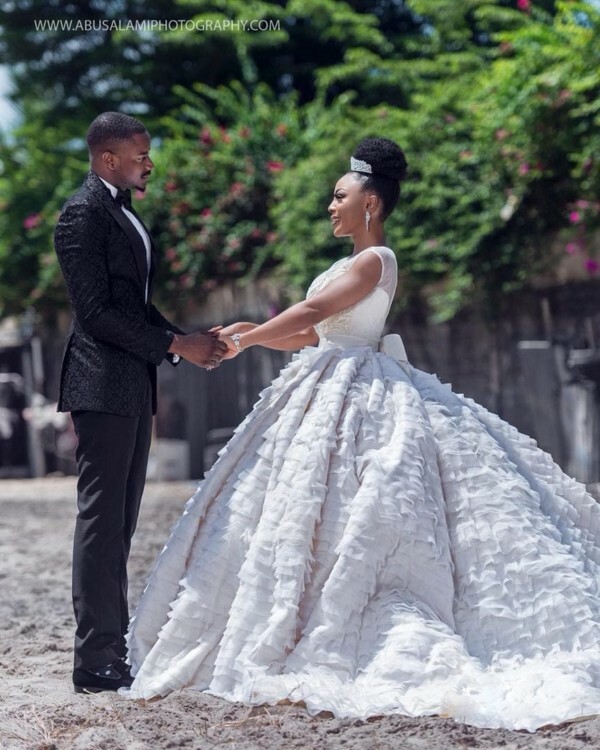 The pair donned their wedding attire for a shoot and the product looked so lovely. 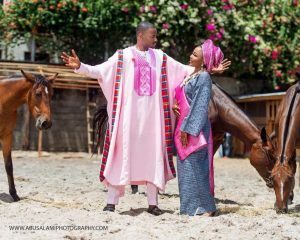 Shot by @abusalamiphotography, the shoot featured the pair in both traditional and English wear.